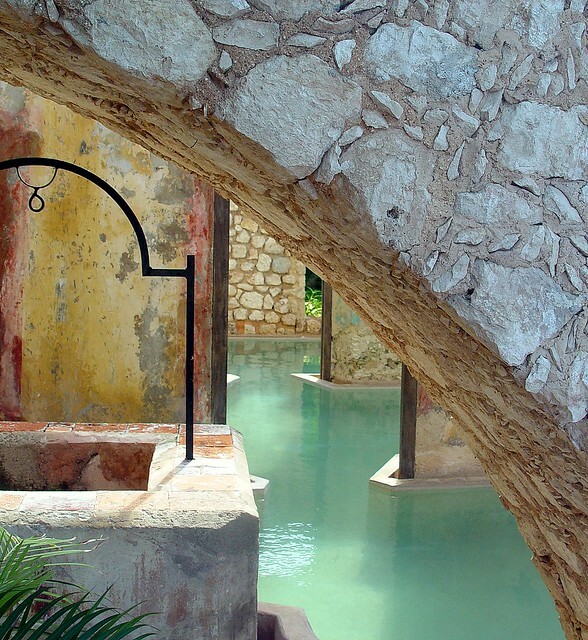 This was taken at a hotel, called Hacienda Puerta Campeche, in Campeche, Mexico. The color version is here. Faves Contest winner on September 14, 2007.